Listed by Dave Perry-Miller Real Estate, this home at 5538 Junius St. is in the attendance zone for Lipscomb Elementary School, and is one of many houses you can find in the attendance boundaries for Dallas ISD. 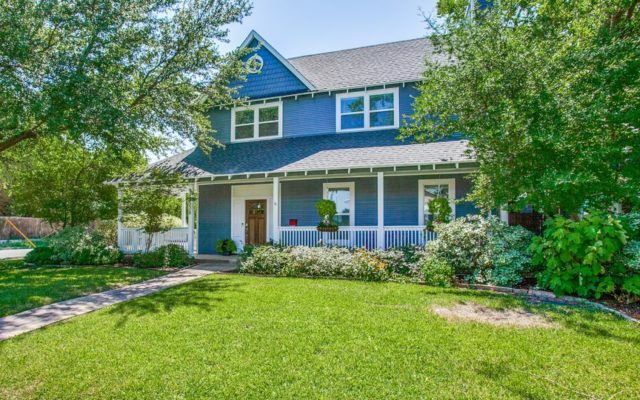 For the past two years, Dave Perry-Miller Real Estate has tasked me with finding great neighborhoods around some schools that might be more unfamiliar to buyers who traditionally look around the Lakewood, Rosemont, Stonewall Jackson (now Mockingbird Elementary), and Withers elementary schools when they want a home in Dallas ISD. In Northeast and East Dallas, one brand leads the way in sold volume, market share, and units sold this year. That brand is Dave Perry-Miller Real Estate. Areas 12 and 18 are some of the most coveted dirt in all of Dallas, and Dave Perry-Miller Real Estate has boots-on-the-ground expertise to make sales happen. In Area 12 looking at houses over $450,000, Dave Perry-Miller Real Estate represented a 17.8 percent market share during Q1 of 2018. Looking at houses over $1 million, they commanded a 22.96 percent market share. In Area 18 during the same time period, they represented a healthy 18.5 percent market share. I’ve found four amazing properties represented by the brand that show the range of their properties in Areas 12 and 18. Let’s take a look! Arts and culture organizations and events rely on strong, consistent sponsorship to remain vibrant. Dave Perry-Miller Real Estate delivers, sponsoring multiple groups as part of its commitment to North Texas. This month alone, the brand will be sponsoring the Dallas Art Fair, USA Film Festival, Spring at the Park at NorthPark Center, and the Lyman Whitaker exhibit at the Dallas Arboretum and Botanical Gardens. Corporate sponsorship is vital for nonprofit organizations, particularly arts organizations, because it can inspire other companies to get involved. 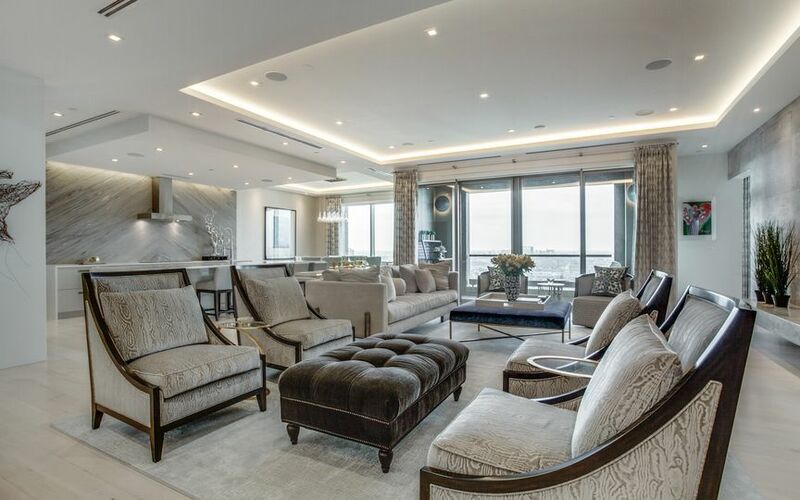 Buying and selling luxury homes in prestigious Preston Hollow has been a focus of Dave Perry-Miller Real Estate since the brand’s earliest days. This is so much the case that for 2017, these Preston Hollow experts were No. 1 in Area 11 for sales volume, units sold (over $1 million), and market share. Working with success in Preston Hollow takes extensive know-how as well as savvy marketing and negotiation skills. Clients get all that, plus white-glove customer service with Dave Perry-Miller Real Estate. Almost 25 percent of the brand’s sales last year in Preston Hollow were in-house, which speaks to agents’ extensive internal networking. That is key in selling high-end properties. 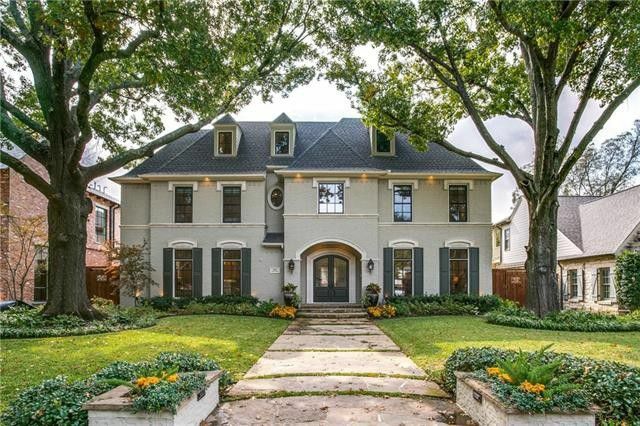 So what’s currently on the market for discerning buyers looking in Preston Hollow? I’ve found three fabulous examples of houses represented by Dave Perry-Miller Real Estate. May I give you a tour? 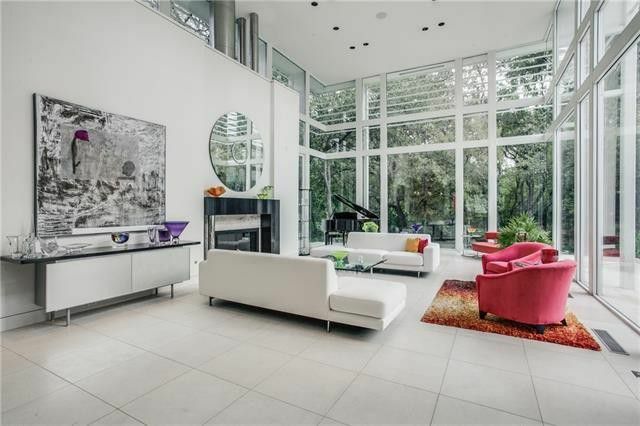 Luxury home sales in North Texas continue to outpace the market. Million-dollar sales in DFW jumped by more than 23 percent last year, according to the 2017 Texas Luxury Home Sales Report from the Texas Association of Realtors. Buyers need boots-on-the-ground expertise to expertly navigate this fast-moving and competitive marketplace. Dave Perry-Miller Real Estate offers just that, particularly in the Park Cities, one of the most beautiful concentrations of luxury housing in DFW. I’ve found three incredible homes in the Park Cities that illustrate the range of properties represented by Dave Perry-Miller Real Estate. Shall we take a look?